If you have great video editing skills, you can win a Hubblo PX6, a 3D 360 camera with 4k resolution and realtime stitching plus live streaming! 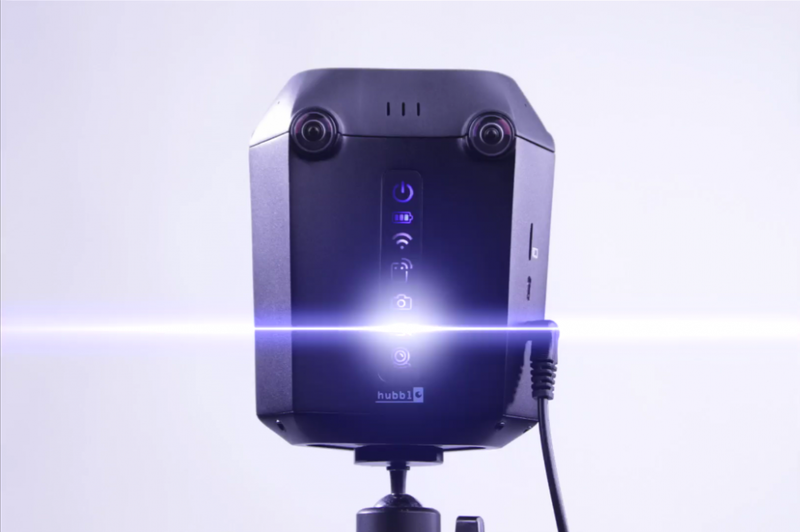 Hubblo VR’s PX6 is a 3D 360 camera with 4k resolution and realtime stitching plus live streaming. 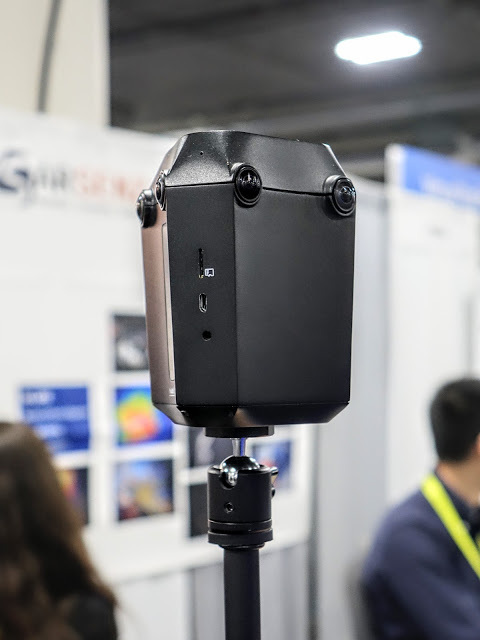 It will cost $1299 but is currently available on Indiegogo for $999, making it the most affordable 4k 3D 360 camera capable of realtime stitching and live streaming. Here are sample videos from the Hubblo. Here is the official page for the contest. Please note the deadline is March 21! Life would have been much easier if they had zipped the files before they placed them on the various cloud drives. Oh well.